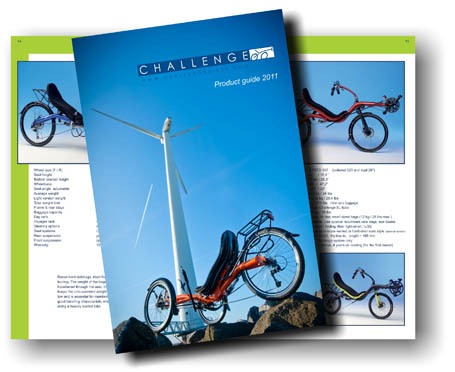 As we are proud on our latest product guide we like it to mail you a printed copy! Just send us an E-mail wiht your name & adres and we send one out. If you want to receive instantly, you can download it below. And if you want to find information from a model that is out of production.